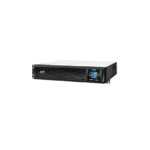 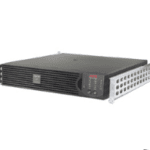 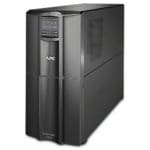 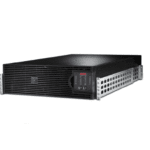 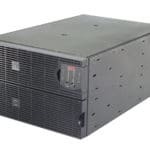 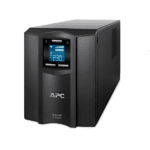 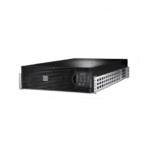 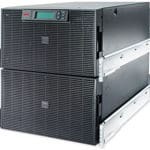 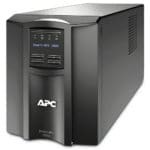 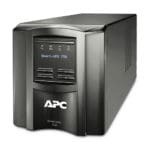 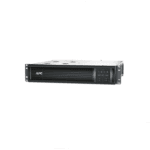 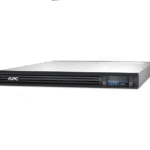 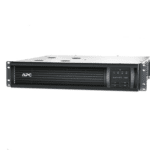 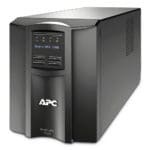 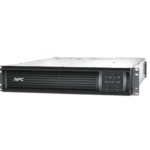 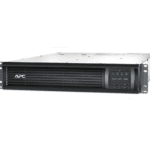 The APC by Schneider Electric Smart-UPS 750-3000 VA 120/208/230 Vac Rack-mount is a high performance uninterruptible power supply (UPS). 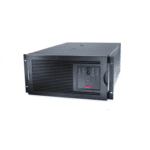 It provides protection for electronic equipment from utility power blackouts, brownouts, sags, and surges; small utility fluctuations and large disturbances. 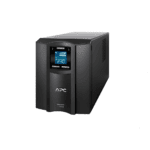 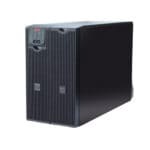 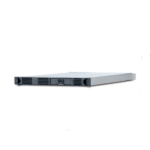 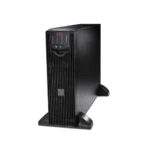 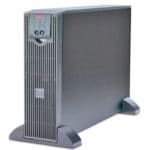 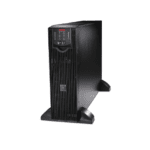 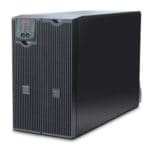 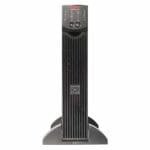 The UPS also provides battery backup power until utility power returns to safe levels or the batteries are fully discharged.